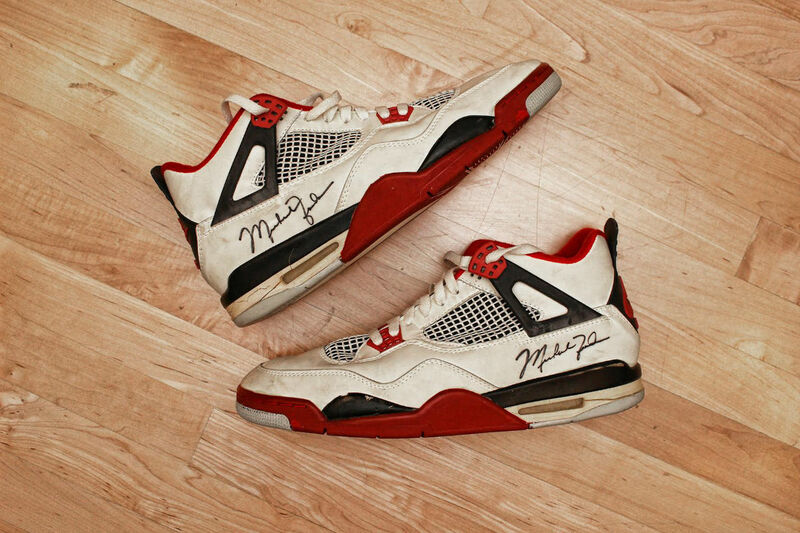 Dual-signed "Fire Red" Jordan 4s are being auctioned off. As time passes, the ability to obtain game-worn memorabilia from Michael Jordan's playing days is becoming increasingly difficult. 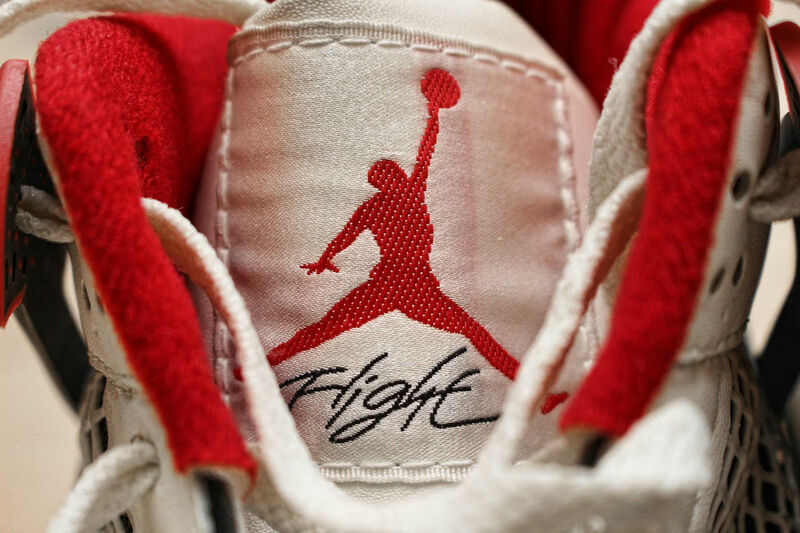 So when an ultra-rare item, such as this pair of "Fire Red" Air Jordan 4s from 1989, hit the auction block, it should be on the radar of every serious collector. Steiner Sports is offering the game-worn sneakers, which have also been dual-signed by Jordan. The shoes show wear and tear due age and being used by His Airness. They're accompanied by an LOA from MEARS authentication, as well as an LOA for the Jordan signatures. ​Bidding, which currently sits north of $6,700, ends this Sunday at auction.steinersports.com.